WEEKLY WASH-UP: BMW at 24h LM, A New Concept Car, The Paris Motor Show, Motorsport News and Where to be This Weekend! The Paris Motor Show, a new BMW concept, motorsport news and what’s happening where this weekend – welcome to our weekly wash up. BMW to hit 24 Hour Le Mans again. BMW have confirmed they will return to the World Endurance Championships in 2018, BMW Motorsport Director Jens Marquardt commented: “Starting with the 2018 season, we want to further expand our activities in GT racing and compete in the FIA World Endurance Championship... This obviously also includes our return to Le Mans, which we are particularly looking forward to. The way the WEC has developed so well makes us confident that there is a big future for GT racing.” Don’t know about you, but I can’t wait – bring it on Porsche, Audi & Aston Martin! 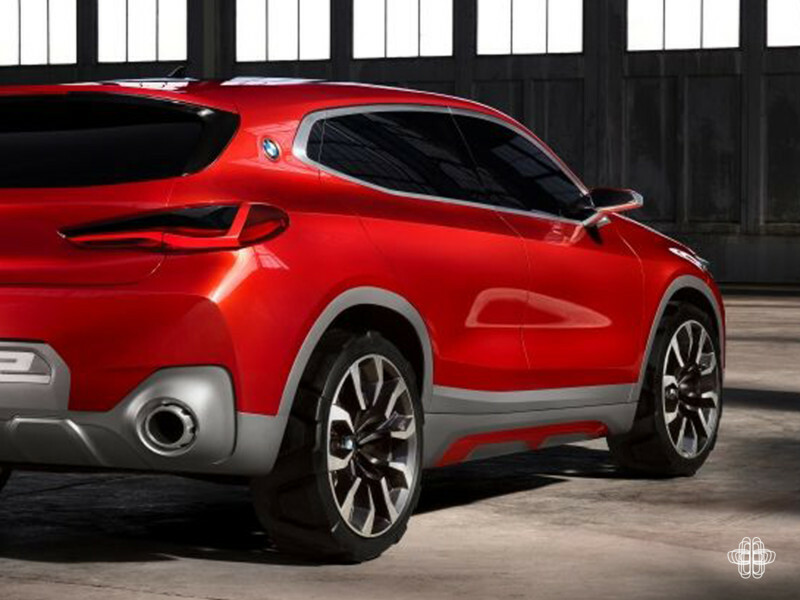 We talked about it last week and BMW have finally lifted the curtain on the Concept X2. Looking decidedly aggressive, the Concept X2 sits squat to the ground, with bold curves, wrap round headlights alike to the new 7 Series and very broad, yet tall kidney grilles that widen from top to bottom. Other traditional BMW features are also transformed such as the Hofmeister kink by a forward leaning C-pillar adding to the cars dynamism. One of my favourite features is the placement of the BMW roundel on the C-pillar. 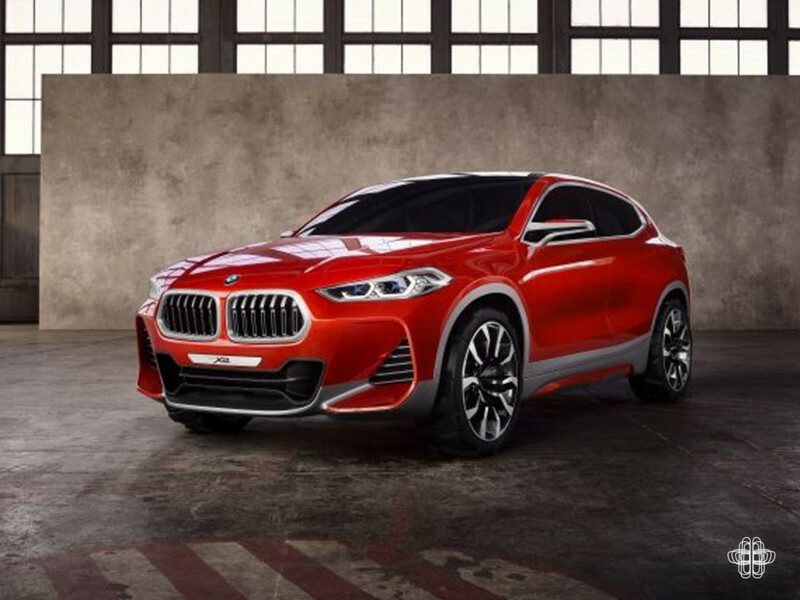 The Concept X2 is an exciting model sure to enhance BMW’s conquest activities and drive new customers to the brand from other manufacturers. The Paris Mondial motor Show 2016. 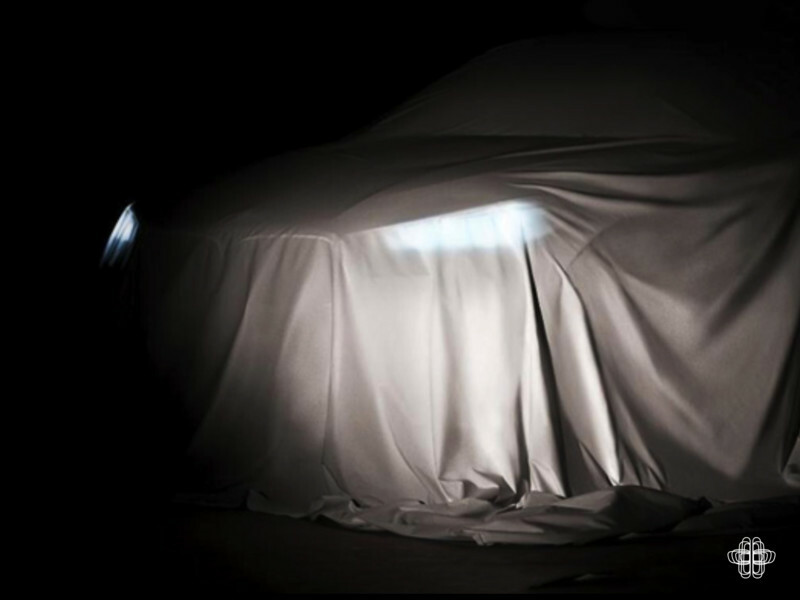 1st to 16th October sees the Paris Motor Show back at the expo Porte de Versailles. BMW i and Garage Italia Customs will be presenting the i3 and i8 Garage Italia CrossFade. 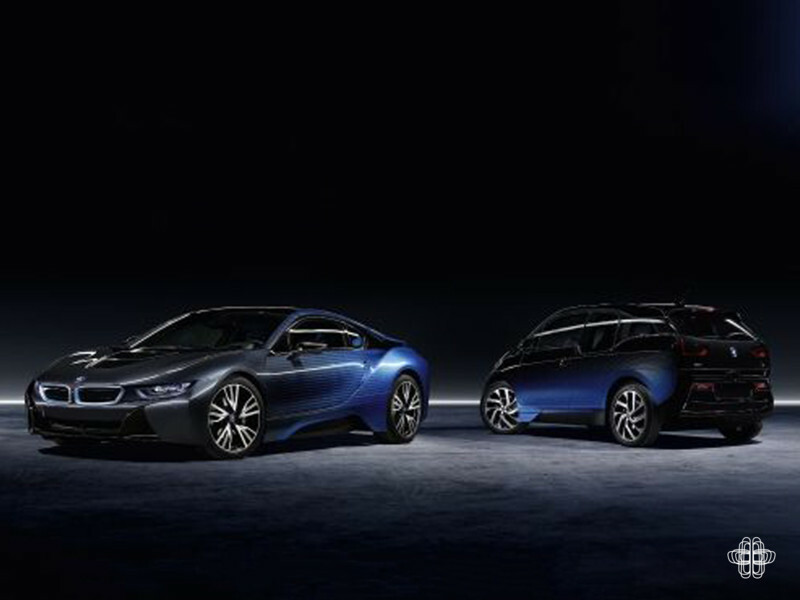 The CrossFade is an innovative colour and material concept and signals edition models of the i3 and i8. You can expect to see them available from the beginning of 2017. 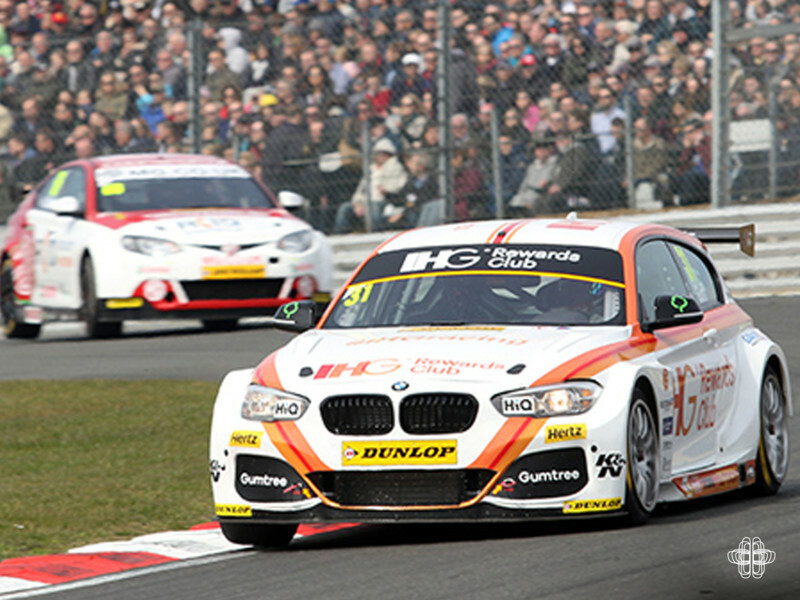 The West Surrey Racing team will be out in their modified 125i M Sport’s at Brands Hatch this weekend for the Dunlop BTCC finale! This will definitely will one to watch, even better if you can make it – we wish them the best of luck from AnyM towers! 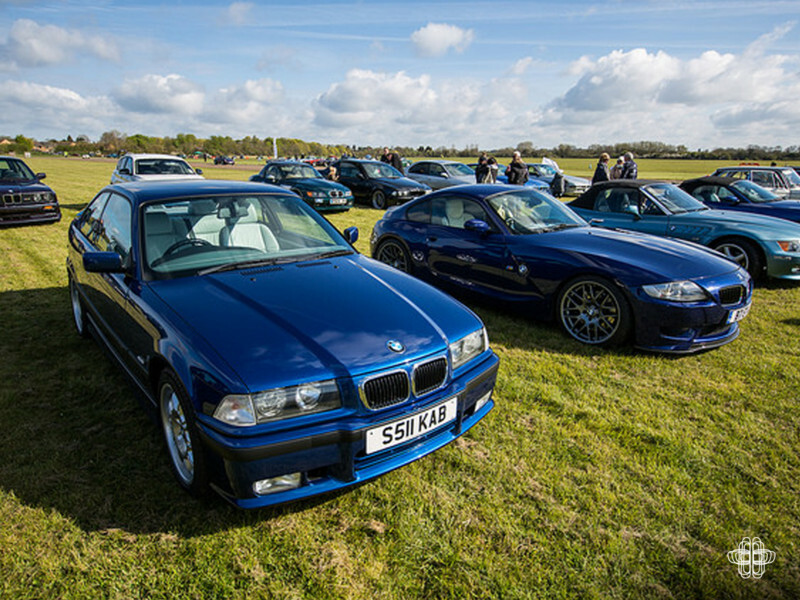 SUNDAY: BMW Car Club M Power meet at Bicester Heritage. The specialist businesses of Bicester Heritage will be open to the public this Sunday 2nd October. This is a fantastic opportunity to see inside their workshops, showrooms and buildings to catch a glimpse of their latest projects, restorations and stock. There are a number of clubs registered but for us the headline act is the BMW Car Clubs M Power Register have a display – and of course we’ll be with them. For more into head here. Photography: BMW AG and BMW UK Motorsport. Fancy writing the news? Get in touch here.